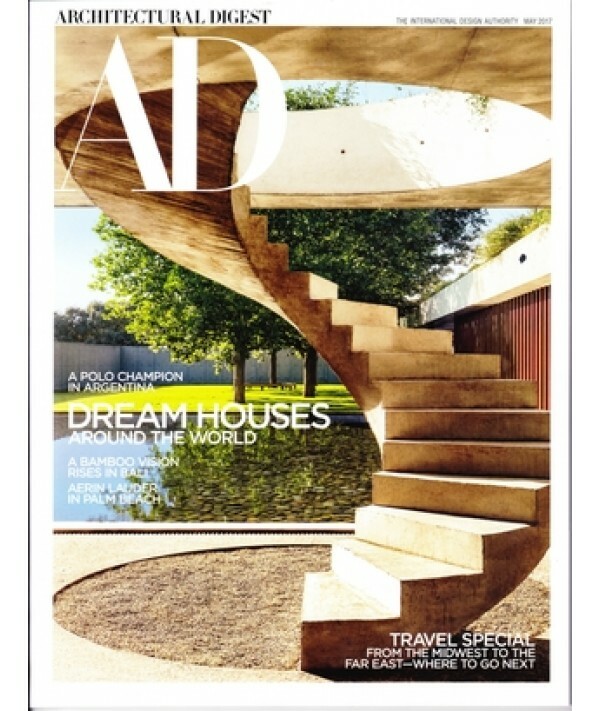 Architectural Digest magazine - Philippine distributor of magazines, books, journals, etc. Architectural Digest is an American monthly magazine. Its principal subject is interior design, not — as the name of the magazine might suggest — architecture more generally. The magazine is published by Condé Nast Publications and was founded in 1920, by the Knapp family, who sold it in 1993. Condé Nast also publishes 6 international editions. The definitive design magazine, Architectural Digest magazine takes you inside the world's most beautiful homes. With stunning photography and the best writers, it is the premier interior design magazine, featuring classic and contemporary styles. Your subscription includes the annual special issues: Before and After and Designers Own Homes.